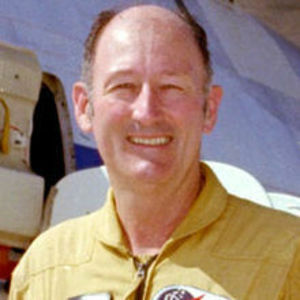 Death of Fitzhugh Fulton, Jr.
LOS ANGELES (AP) — Pilot Fitzhugh "Fitz" Fulton Jr., known as the "Dean of Flight Test" for his involvement in pioneering programs including the space shuttle piggyback flights, has died. He was 89. Fulton died Wednesday at his home in the Los Angeles suburb of Thousand Oaks from complications of Parkinson's disease, his daughter, Ginger Terry, told the Los Angeles Times. Add your thoughts, prayers or a condolence to Fitzhugh's guestbook.